The Brown family started as growers in Napa back in the late 70's selling their fruit to such prestigious wineries as T-Vine, Grgich Hills and Green and Red. 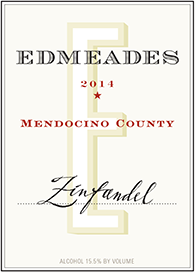 In 1995, they started their own label with consulting winemaker, Duane Dappen (D-Cubed) getting them going. 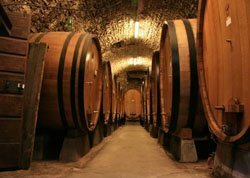 That was a great day for the wine world! 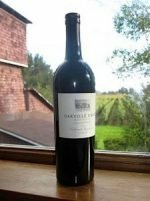 The flagship Napa Valley Zinfandel historically has borne the responsibility of being the ultimate representative of what the Brown property and its unique microclimate have to offer—the cream of the Brown Estate zinfandel crop blended into one stellar wine. 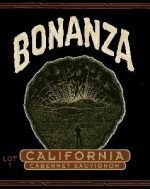 As such, it is the most challenging zin they produce because it requires commingling of several distinct personalities into a singular well-adjusted protagonist. 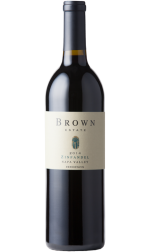 The fact that each vineyard’s qualities complement and enhance the others’ virtues is a testament to the integration, fluidity, and perpetual motion—the balancing act!—that is Brown Estate itself. Stunning gemstone magenta core and ruby rim. True on the nose to the hallmark Brown Estate bouquet of rose petals, lily of the valley, hibiscus flowers, Asian apple, and effervescent citrus followed by dried apricot and peach. Medium body with silky mouthfeel, the palate at first delivers a burst of ripe red fruits, heavy cream, and loads of cascading exotic spice, finishing with a surprise of subtle crushed black pepper. Seamlessly integrated, elegant, and engaging. Drink now through 2022 to experience ripe fresh fruit, thereafter for a less fruity, earthier experience. 1100 cases made.